Shri Brahmachaitanya Gondavalekar Maharaj was born on Wednesday, 19th February 1845 (Magh Shudh Dwadashi i.e. 12th day of the lunar month of Magh, according to the Hindu lunar almanac) at 9.30 am. He was born in the village of Gondavale budruk, Taluka Maan, District Satara, Maharasthtra. 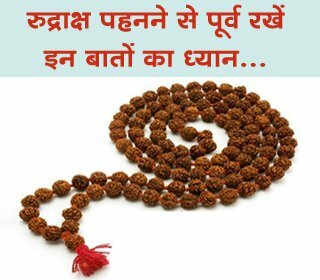 His family members were devotees of Shri Vitthal and used to regularly undertake the Vari of Pandharpur (yearly pilgrimage to the Holy place of Pandharpur attended by thousands of devotees). His ancestors were wealthy and pious. He was named ‘Ganpati’ at the time of birth. He was a devotee of Shriram and used to call himself Bramhachaitanya Ramdasi. At the age of 9 years he left home in search of a Guru; but he was brought back from Kolhapur by his father. However, after a few years, he left home again and commenced his journey in search of a Guru. He met several Saints and evolved persons. Finally, he met Shri Tukamai living in the village of Yehel near Nanded situated in the Marathwada region of Maharashtra. 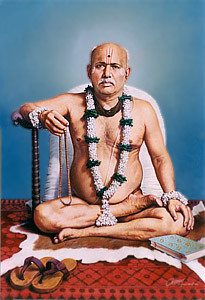 Shri Tukamai accepted him as his disciple. During his stay with the Guru, he faced many harsh struggles, but he served his Guru with utmost devotion and obedience. He was only 14 years of age at that time. Shri Tukamai gave him the name “Brahmachaitanya”. Thereafter, on the instructions of Tukamai he undertook many pilgrimages at various Holy places across the country. 9 years after leaving home, Shri Brahmachaitanya returned back to his village. Here, he devoted the rest of his life for the spread of Shriram’s Name and building temples of Shriram at various places. 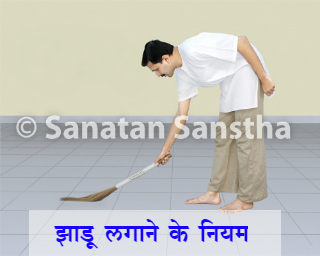 As per the instructions of his Guru, he lived the life of a householder and gave guidance to society about attaining the Supreme God while doing one’s duty as a householder. He taught people that one’s mind must always be occupied with thoughts of Shriram, no matter what the circumstances and the joys and sorrows of worldly life must be faced as per Shriram’s wish. Protection and donation of cows, donation of food to the needy and the various pilgrimages undertaken by him are the highlighting features of Gondavalekar Maharaj’s life. He had many exclusive virtues, such as equal treatment of the good as well as the evil, selflessness, always thinking about the well-being of others, compassion for the poor and orphans, tolerant attitude, intelligence, love for the society and a pleasing speech. He used to provide guidance to people in a simple language which could be understood by one and all. He used to converse about worldly matters in a simple language with ordinary people. 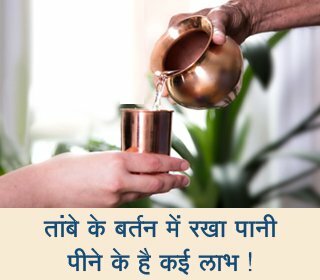 But, with the spiritually knowledgeable people he used to converse about the importance of chanting God’s Name along with performing of Vedic rituals. His immense faith in Shriram and oneness with Shriram could be easily noticed by his speech. By various methods and by giving appropriate examples, he taught about the significance of the spiritual practice of chanting God’s Name in this present era. He used various means such as bhajans (devotional songs), kirtans (spiritual discourses), lectures, discussions etc. to explain the importance of the mantra “Shriram Jai Ram Jai Jai Ram”. Every seeker who came in contact with Gondavalekar Maharaj at some point of time, experienced the truth told by him, that nothing in this world occurs without the will of Shriram and continuous chanting of Shriram’s Name gives us Bliss and satisfaction.